do with recyclable materials (besides taking them to a recycling plant on a field trip) is to make art with them. You can have a themed elementary art lesson such as making robots (especially if you can watch the movie Wall-E) or encouraging your students to create modern art pieces with recycled cardboard, plastic, and aluminum. You can also keep the elementary art lesson wide open and let your students' creativity guide what they make out of the recyclable materials. You can either use materials that you have recycled from your own classroom or ask students to bring in different items from home for their elementary art projects. If students draw a plan of their project before they start, they will know if they'll need more materials than are available in the classroom. Explain to students that you are going to show them how they can use recyclable materials to make an elementary art project. You may want to make your own creation before the lesson to show them different possibilities. Show students examples of other recycled art projects made from recycled cardboard, plastic, paper, and aluminum. You can use an Internet search engine to find websites full of art made from recyclable materials. Try DIYnetwork.com. students are following the directions of the assignment, and they have realistic expectations of what they can make in the allotted time. Gather recyclable materials for your students from your recycling program, or students can bring in materials from home. You will also most likely need scissors, glue, tape, string, rulers, and pencils for your students to create their masterpieces. Give students plenty of time to create their art projects with recyclable materials. While they are creating, you might want to read them the story of The Lorax by Dr. Seuss again. Another good book for children about the environment is The Wump World by Bill Peet. 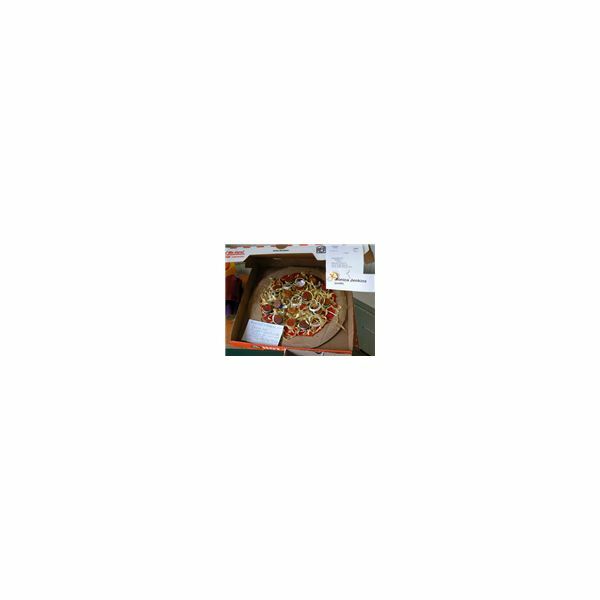 Ask students to write an explanation of their art projects and the materials they used such as recycled cardboard or paper as the student did in the photo to the right of the pizza made from recyclable materials. Hold an art show for the recycled art projects after you have finished this elementary art lesson. Invite parents and other classmates. Ask them to bring a recyclable item to the show as admission. Share The Lorax with your art show audience and explain why students used recycled items in their art for this elementary art project. In this series geared toward elementary teachers, lesson plans will be provided in art, English, science, math, and social studies. 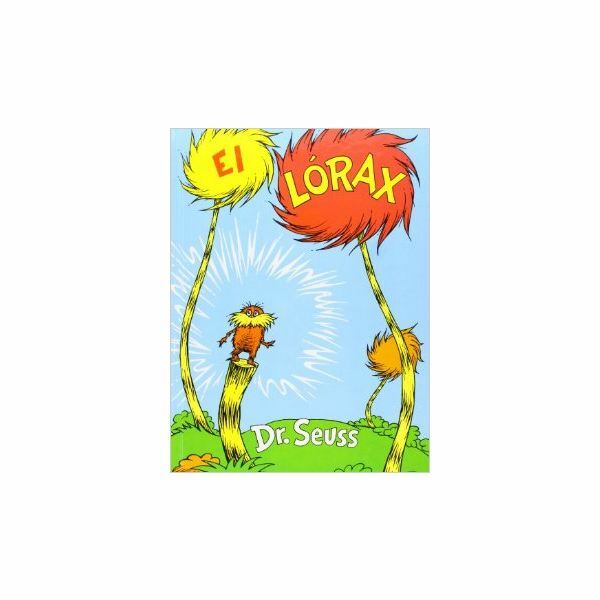 Lorax activities often focus around taking care of the environment and Dr. Seuss’s creative writing skills.